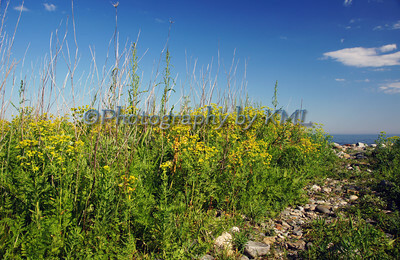 It has been about month since I started to redesign the website that hosts my images for sale. I have been picking at it, changing little things here and there - both on the website and the blog. I still have a couple of small cosmetic issues that I need to work out with the website, but overall I am pleased with the results. The slideshow was pretty easy to set up once I figured out how to do it. Uploading new images could be made easier, but perhaps that is something that will be worked on by the host as time goes on. I like the clean, new design, and the gray color is different for a change. I fixed the blocky look on the blog, and streaming a slide show on the side bar worked nicely too. Check it out if you get a chance - I would love to hear what you think!